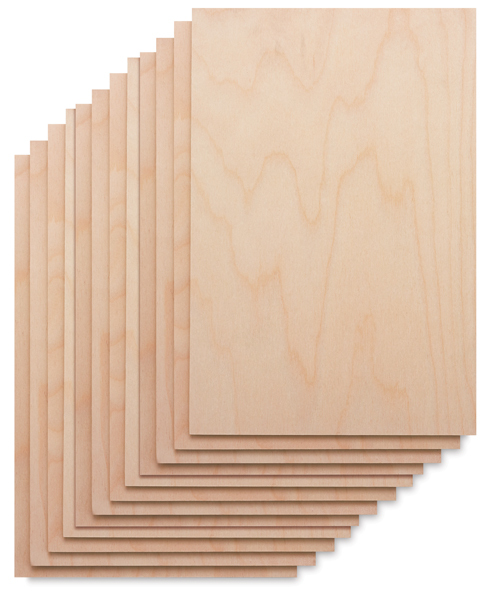 Made from high-quality ¼" Baltic Birch plywood, these wood printing blocks are sanded smooth and ready to use. Baltic Birch is free of voids and knots. The blocks have two usable sides.